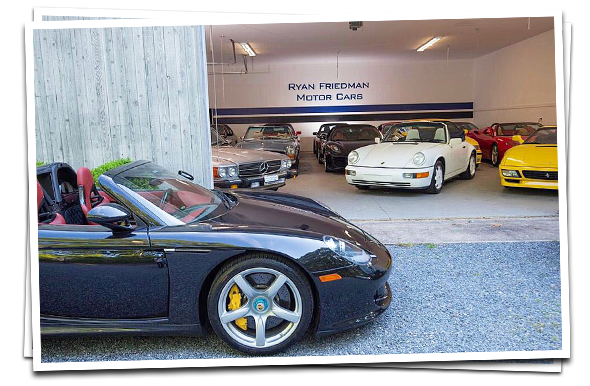 We at Ryan Friedman Motor Cars are pleased to offer a pleasant experience with consigning your car. Making sure your vehicle reaches the proper audience is our top priority. We will be marketing your car through multiple third party sites to ensure a seamless sale. We also have relationships with brokers all over the world who have collectors constantly looking for the next toy. If you are looking to sell your vehicle please provide us with some information so we can get back to you with a proper offer.